Congratulations to Catherine Lundon who won the Best Dressed Lady competition at the Red Mills Irish Champion Stakes at Leopardstown racecourse Saturday 8th September 2012. Catherine is a captain in the Irish Defense Forces. 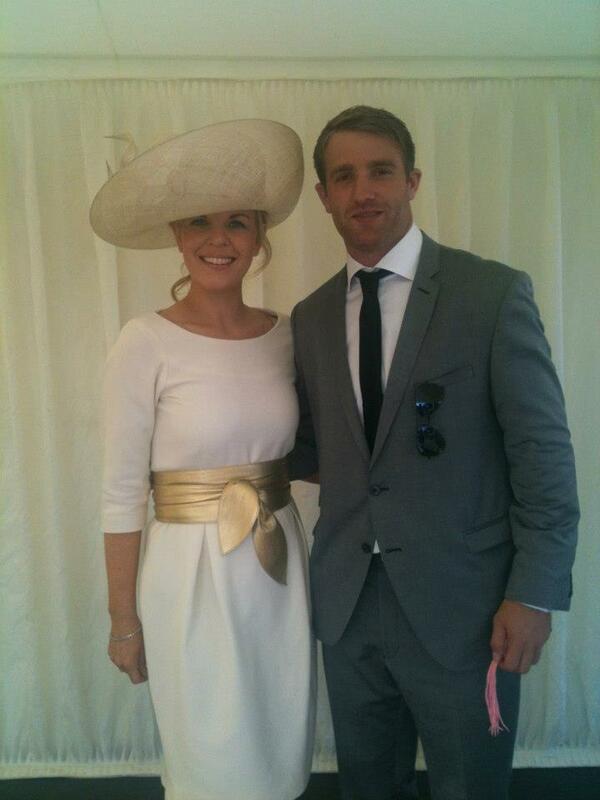 Judges on the day were Marietta Doran and Luke Fitzgerald.